Maybe it’s my continuing mid-life crisis, but I’ve wanted a TVR Cerbera for as long as I can remember. I remember them vividly in the 90s, and I remember them being the crazy car of choice in Gran Turismo in the 2000’s. And I certainly remember the noise from past encounters. So when the stars align in life, it’s one of those things on your bucket-list that you just have to do when the means allow. So you want a TVR Cerbera? Let’s start at the top. Why do people buy TVRs? No doubt some will tell you it is their choice of car over ALL others. Others will tell you (and I suspect the vast majority if they’re honest), that actually, their 1st choice of car would be something Italian, something exotic and something that they could never afford ever. AKA a lottery winners car. What if there was a way to experience the drama and all the thrills of acceleration, drop-dead looks, noise, top speed, outrageous interior and rarity – but not need a lottery win? This is the space TVR fills. TVR and reliability are rarely two words you hear in the same sentence. But here’s the thing: yes there are lemons out there, but there are also strong reliable cars out there today. 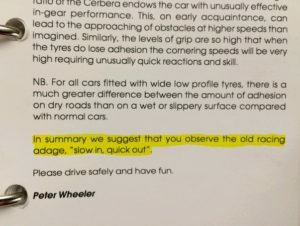 If maintained well, there is no reason why your TVR cannot be a reliable bundle of fun. The price for this outdated kit-car-type rumour is the reason you can experience supercar thrills if you buy wisely. I’m not even going to open this topic, other than to say there is no right or one answer to this, but the right answer for me, was the TVR Cerbera. Made between the late 90’s and early noughties, for me, the Cerbera epitomises everything TVR aspires to – a road legal race car that delivers huge bang for your buck. 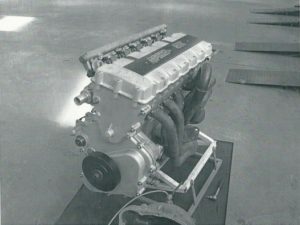 There are 3 variations of Cerbera, 4.0L straight six (known as the Speed Six), a 4.2 V8 and 4.5 V8. Q. which one? A. Buy on condition. Yes there’s a theme developing here. You’ve let your heart rule so far; now it’s time to let your head rule. I had to kiss some frogs before I found my Cerbera. But I bought on condition. It looks immaculate, inside and out. It has a full TVR service history. 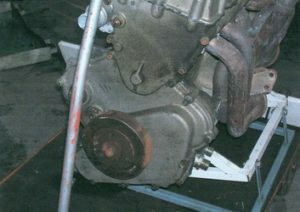 The chassis is in good condition. It is low mileage. It has had no expense spared. 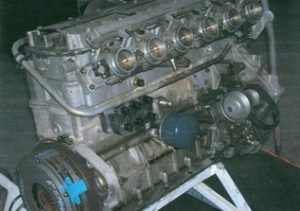 All TVR Cerbera engines had production short-comings, this often resulted in a need for an engine re-build sometime in the first 20k or so miles. 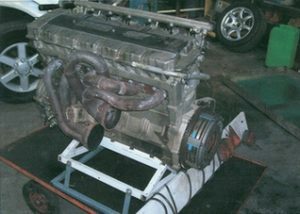 Buying a Cerbera today, you will be buying one that has most likely had a rebuild already, and that cost & hassle was burdened by a previous owner. In my example, it was a catastrophic failure, resulting in a complete top & bottom end rebuild. The invoices are eye-watering, but buying a car with a rebuild done by the best in the business (in my case: str8six), means you essentially get a brand new engine. Mine was rebuilt in 2008 (at the time of writing this, just over 17k miles ago) – it is now stronger, better and more reliable than when it left the factory, and will have a long long life. 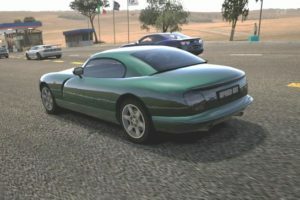 My Cerbera of choice is a Straight Six, and while not as powerful on paper as it’s V8 4.2 & 4.5 siblings (a couple of tenths on the 0-60), in real life unless you are an experienced racing driver and trying to squeeze every last ounce out of it on a track, you will not notice any difference whatsoever. 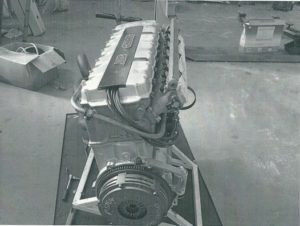 When I first started my hunt for a Cerbera, I immediately gravitated towards wanting a V8 – but here’s the thing, a V8 Cerbera does not sound like a V8, and this is in part due to the flat plane crank configuration of the engine. All 3 varieties are crazy quick and will be more than you could handle anyway 🙂 Fitted with a sports exhaust, any model will live up to the noise you expect. 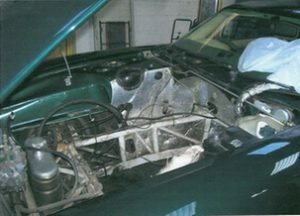 I had a pre-purchase inspection carried out on mine by a TVR specialist, before I bought it. 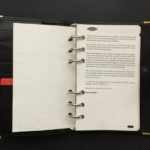 In my quest for a truly well sorted TVR Cerbera, read my blog posts as I first make my way through the above list and then move on to other jobs to fettle the car to perfection. 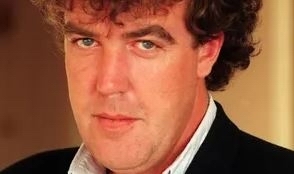 Love him or hate him, Jeremy Clarkson has always had a flair with words, and his colourful description of the Cerbera being very memorable!